Cabix was founded in 2014 and is based in Denmark. We specialize in cabinets for automated external defibrillators. We have spent 4 years researching and developing our intelligent Cabix Outdoor. The cabinet has been developed with great focus on design, durability, and visibility. By increasing visibility, it is our belief that we can decrease the amount of time spent looking for a defibrillator. Our cabinets are designed and produced in Denmark. We are a business with high regard for our company values. We are responsible, reliable, and committed to our goal of providing the best possible cabinets. Cabinets which can ensure the right conditions for AED storage and ultimately help save lives. 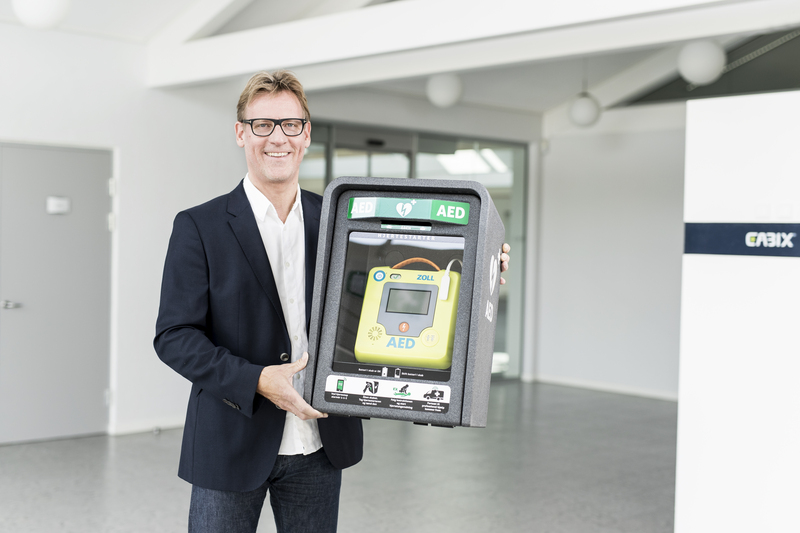 Through knowledge sharing and the right product we wish to make more and more AED’s available 24/7.